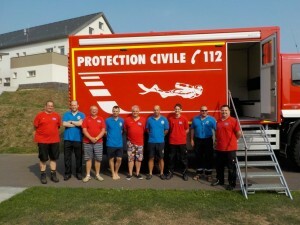 On August 9th 2015 the LARU has organised an emergency communication exercise in collaboration with the frogmen of the luxembourgish emergency service. 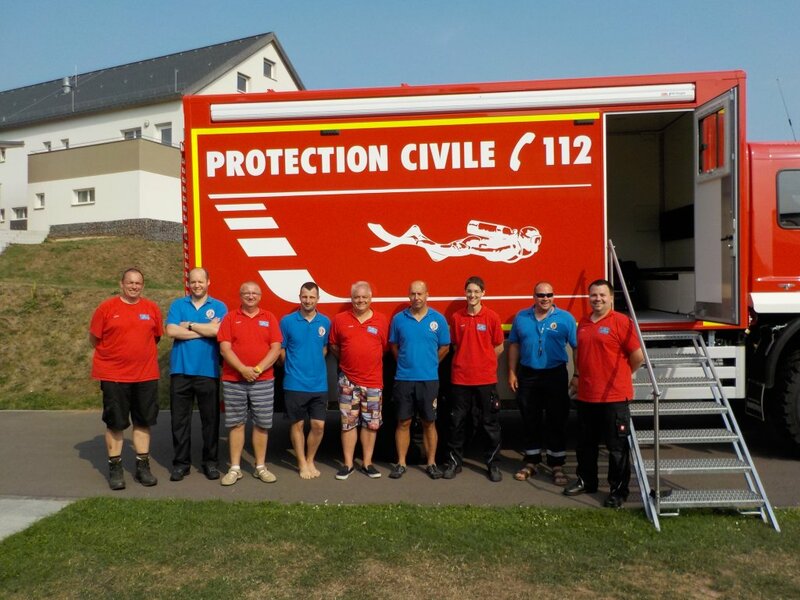 The goal was to test an infrastructure enabling voice communication and position reports in the area of the reservoir “Lac de la Haute Sûre”. A DMR repeater and an APRS digipeater were used with success. See all the pictures on the LARU website.